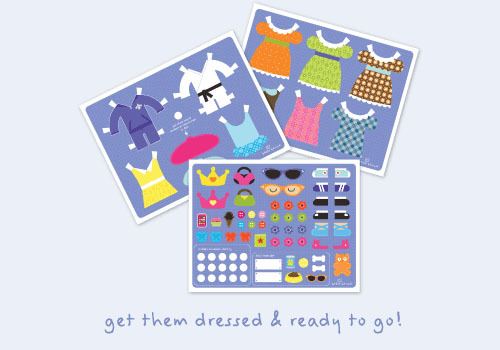 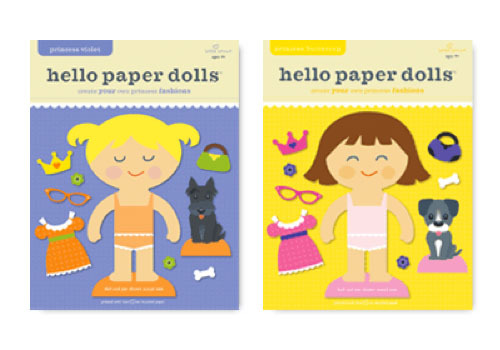 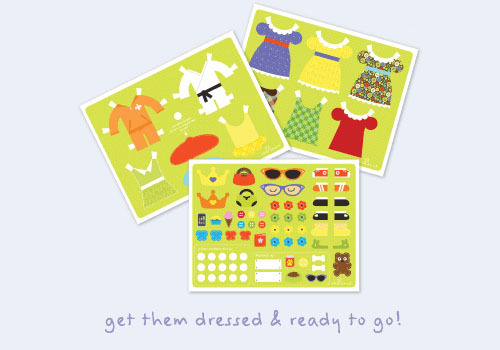 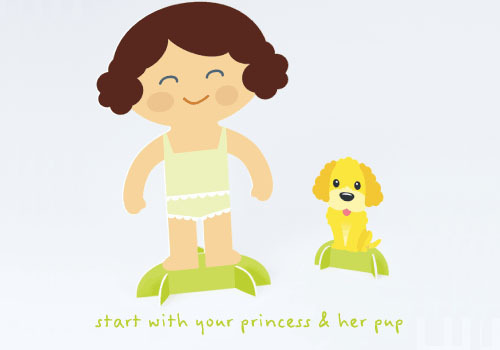 Hello Hanna just released a new collection, Hello Hanna Princess paper dolls for your little girl. 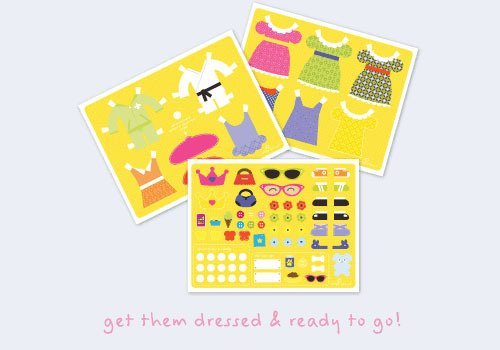 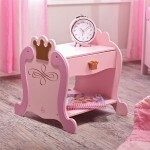 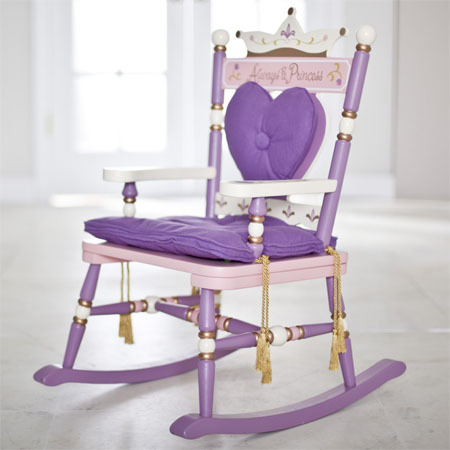 Let her create her own version of fashionable princess with these old favorite dolls in modern spin. 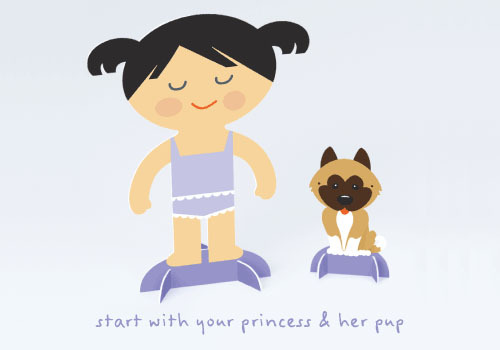 There are 4 royal friends available: Princess Violet, Princess Buttercup, Princess Rose, and Princess Daisy. 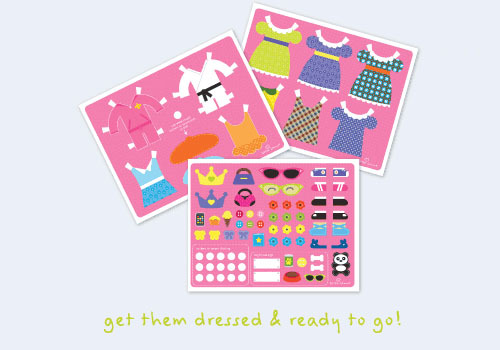 Each princess comes with her pet and many adorable outfits and sticker accessories, your little girl will have a great time playing mix and match to create stylish and fashionable little princess. 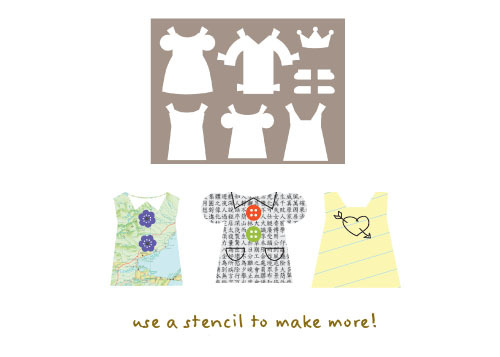 It also comes with a unique stencil that allows your own one-of-a-kind designs.